Designed for quick & easy screen changes, the Vaporbrothers EZ Change Whip introduced the very first ceramic replacement screen. 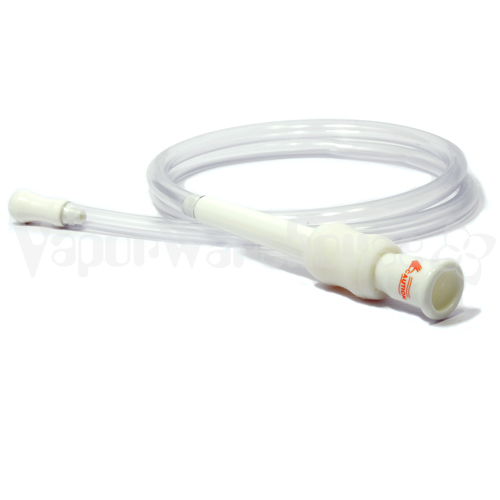 For fast & easy screen changes try the ceramic Vapor Brothers EZ Change Whip. Uses either .625" stainless steel or ceramic screens. 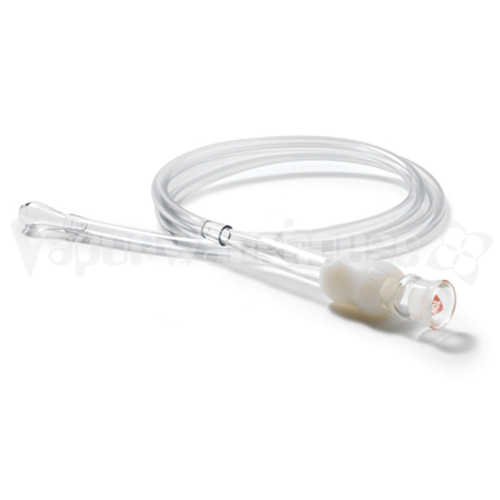 This is the Standard version of the ceramic Vaporbrothers EZ Change vaporizer whip. It is designed to be held to the element while inhaling. The glass Standard version of the Vaporbrothers EZ Change Whips was designed to be held to the heat element while inhaling. 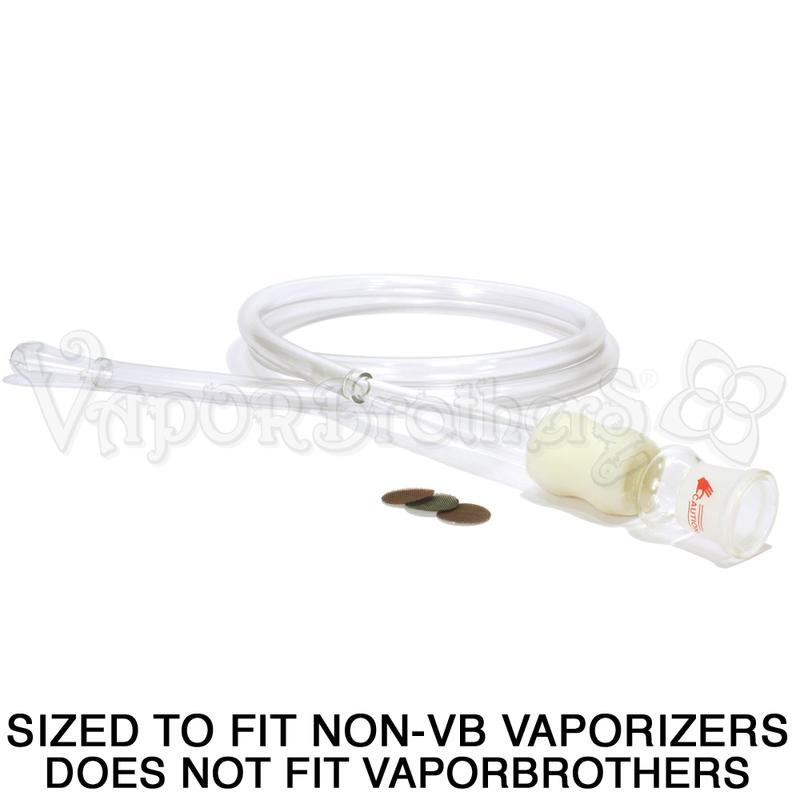 Vaporbrothers produced this EZ Change Whip to fit most of the aftermarket vapes including Easy Vape, Deluxe Daddy, VaporWarez, Aroma Classic, VP series vaporizers.